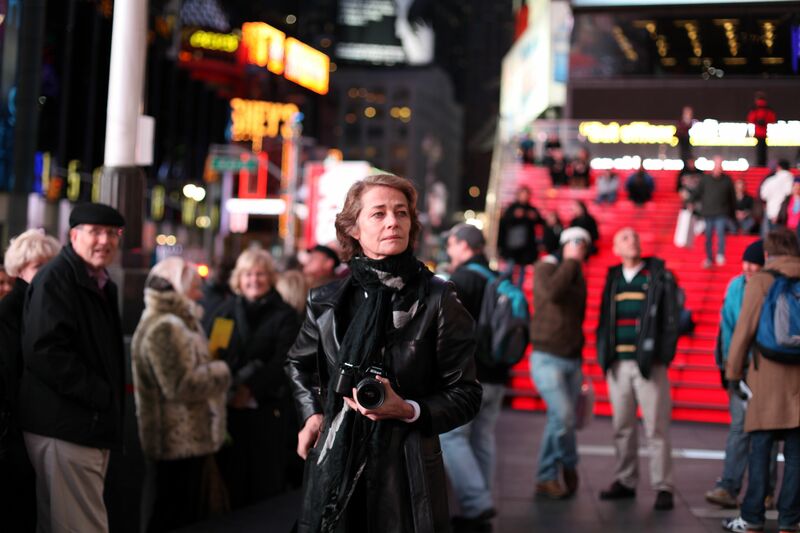 Legendary actress Charlotte Rampling reflects on her career through conversations with artist friends and collaborators, including writer Paul Auster, photographer Peter Lindbergh, and poet Frederick Seidel. Intercut with footage from Rampling’s famous and infamous roles in films such as Georgy Girl, The Night Porter, Stardust Memories, The Verdict, Swimming Pool and Heading South, this unique portrait celebrates one of cinema’s biggest risk takers. Copyright © 2019 IFC Center LLC. All rights reserved.